The pool was beautiful, the staff at reception was exceptionally welcoming and warm, the breakfast buffet, served overlooking the port, was delicious, the room was wonderfully appointed and the location was exceptional, a five minute stroll into the heart of Mykonos! The shower drain was jagged and broken. There was hair on the bathroom floor and a very strong sewage smell. 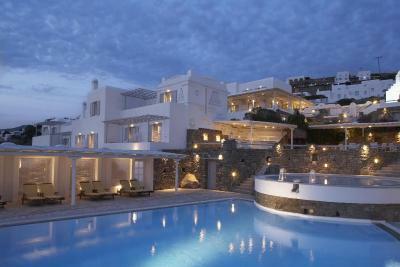 Definitely for the money you can find a much nicer place in Mykonos. This was our first stay. The employees were amazing and very helpful at all times. Overall felt unclean. Balcony was not private as guests next to you could easily see over. The staff is incredible and was an absolute pleasure to work with. Breakfast complimentary was excellent. Location & view but the price is very expensive. This place is about location and views. The view of Chora at sunset is breathtaking. We love all about this hotel. The location, pool, our room everything was perfect. Thanks a lot Porto hotel team!! 1) The view at the compound, breakfast area and bedroom were all amazing. 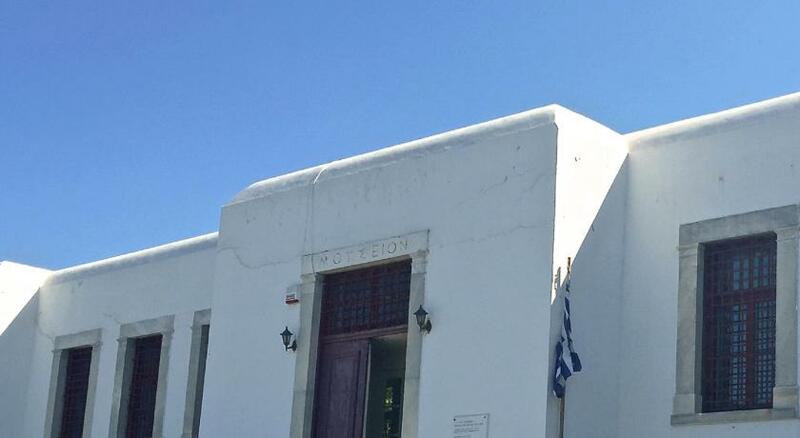 2) Staff (Tilos) were like family, giving directions on where to go and recommended us the options of restaurants and tour agencies. Very helpful in replying any questions. Maps and bus schedules immediately provided. 3) Also provided us a cheaper transport than outside. 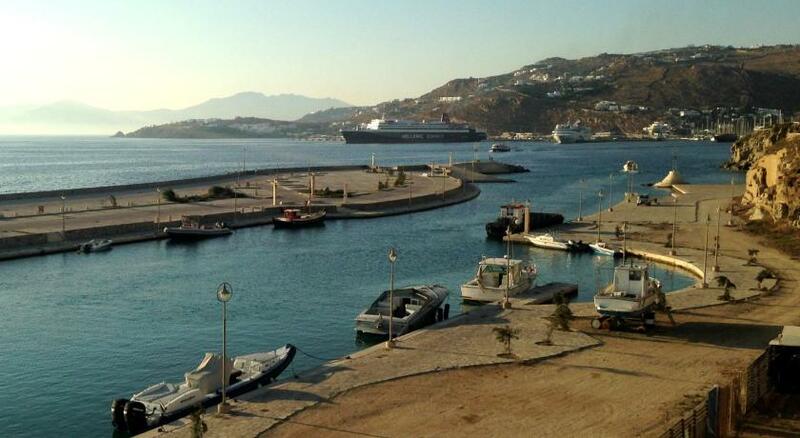 4) Location was excellent, walkable distance to mykonos town and little Venice. 3 minute walk to convenient store. 5) Breakfast start at 8am and it was a well rounded spread of vegetables, meat, cheese, bread, fruits, fresh fruit juices, tea and coffee. 6) There was enough guest to make the compound lively yet not noisy. 7) The maintenace staff was also very friendly. 8) TV channels were nice too. Porto Mykonos This rating is a reflection of how the property compares to the industry standard when it comes to price, facilities and services available. It's based on a self-evaluation by the property. Use this rating to help choose your stay! Located over the old port of Mykonos and close to Mykonos Town and the traditional windmills, Porto Mykonos features a freshwater pool and a children's pool. Free public WiFi and a gym with sauna are available. 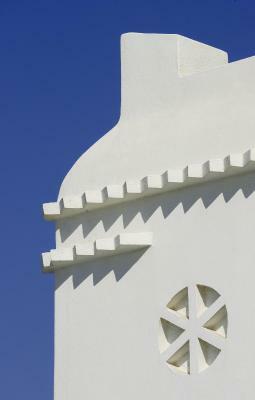 The Porto Mykonos rooms feature Cycladic and modern elements. Each is air conditioned and includes an LCD TV with satellite channels and a CD/DVD player. Several rooms have balconies that offer sea and sunset views. Mediterranean dishes are served at the hotel’s à la carte restaurant with sea-view terrace. The lounge pool bar offers cocktails and light snacks in a relaxing environment. 24-hour room service is provided. Mykonos Town is a 5-minute walk, while the hotel is only 1,000 feet from the nearest beach. The hotel’s front desk will assist guests with island information, maps, transfers and sightseeing tours. A private parking area is also available. 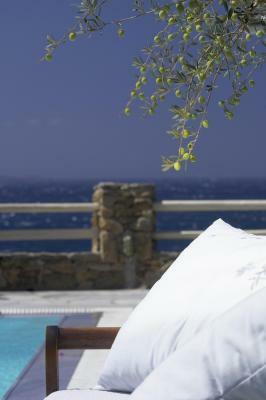 When would you like to stay at Porto Mykonos? 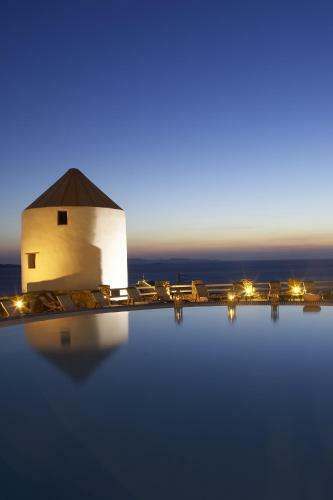 An authentic Mykonian windmill transformed into a 3-level luxury suite, separately located from all other rooms. On the ground floor there is a seating area and a bathroom. Each of the 2 upper floors features a bedroom with sea views. ...where do I begin? Porto Mykonos has probably the best view in Mykonos! Not only it overlooks Mykonos Town, the Windmills and the Old Port, but also has magnificent views towards the sunset, the Aegean sea and the ancient island of Delos, which is the center of Cyclades Islands. 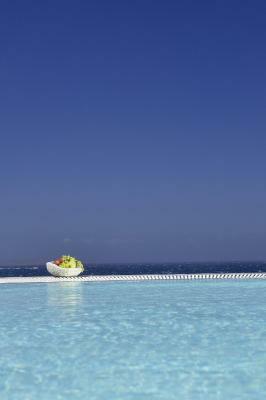 The location could not be more convenient; just few steps to the vibrant center of Mykonos Town. All beaches of the island can be accessed from Porto Mykonos, within 5 - 20 minutes' drive! A private free parking onsite, makes your life easier... Last but not least, the personnel is always smiley and effective!! House Rules Porto Mykonos takes special requests – add in the next step! Porto Mykonos accepts these cards and reserves the right to temporarily hold an amount prior to arrival. Extra beds and cots are available upon request and need to be confirmed by the hotel. 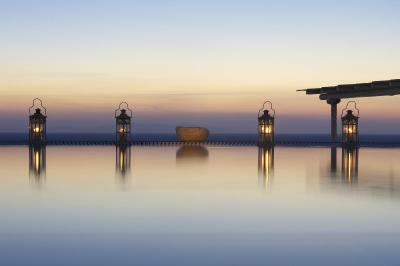 Please note that for reservations of more than 5 units, a special cancellation policy applies. Kindly contact the property for more details. Room not properly cleaned Air con broken and no attempt to fix after advice Booking.com culpable for not checking on misleading promotional material on your site which influenced our decision to stay. Ridiculous request for toilet paper disposal. No full length mirror in the room, or no iron! Rooms could do with a makeover. Sea view rooms were not that good as the big parking was in front of the sea. Breakfast very mediocre. 1) No hanging racks to dry towels and clothes. 2) No water provided but can easily get from nearby convenient store at €1/L. Quite basic room, we had to ask for more pillows, there was no spares in the cupboard. Our shower was a bit messy with water not draining well. A lovely location, amazing view. Awesome breakfast. Lovely pool.very friendly staff. location is in a walking distance , breakfast very good , staff helpful ,friendly and professionals , quiet place ! thank you Porto Mykonos for the beautiful days we spent! The toilet’s light was broken and the room was too dark. I needed a bit of light to get ready before going out. I raised it to the reception who just needed to change the light bulb. Somehow they said that they could not fix it and did not even try to find an alternative solution to provide me with some lighting ( such a lending me a table lamp or even candles! ) They did not do anything and I had to use the light from my I Phone to get ready. The water evacuation system in the shower was broken and there was water leaking in the room after each shower I took. This was raised to the reception desk who did not do anything to fix it. I understand that the hotel was full and I could not change room, but they could have at least apologies or do a commercial gesture to show their good will. They did not nothing and did not bothered. They closed the bar music and light of the pool at 8 even though they were still ppl at the pool and the bar. The bartender had finish his hours and closed down everything even though ppl were still enjoying the pool and music as it was still day. Finally, The reception called m 30 mn before the check out to make sure we would be out for 12 PM sharp. Definitely Not worth the 390 Eur/ a night I paid for my stay. This was the worse experience I have I ever had.